There is nothing that does feels better than walking into a cool room that is air conditioned after being out in the hot sun. The warm sunshine in Singapore that lasts throughout the year has necessitated air conditioners (aircon) for virtually every family. 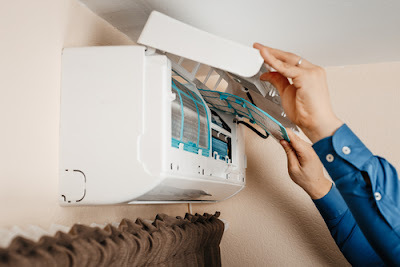 Your aircon needs regular servicing in case you always want to kick back and relax as you cool off especially during the hot and humid times around the middle of the year. Below is what you may need to know about aircon servicing and how to get it done safely. As shown, it is far much better to get the system serviced than wait for that fateful day when it starts to cause you problems. It may seem costly at first sight, but the costs incurred in the long run are way less than the expenditure for serious repairs and even replacement of the unit. So go ahead and think about servicing that will ensure your home stays in one season all year round. In case you do notice any of the above signs, know that the unit needs to be serviced and so go ahead and book an appointment. The signs may be isolated in some cases, but often they may set in together. It happens gradually and may take some time to realise but when you do, act on it before it gets worse. Maintenance of your aircon is, therefore, a very critical for the sake of continued comfort in your home or office. The maintenance includes a range of service, some of which you do on your own while others need a professional. As stated earlier, they will be covered under the servicing fee, but the technician will inform you in the case of charges for additional repairs. 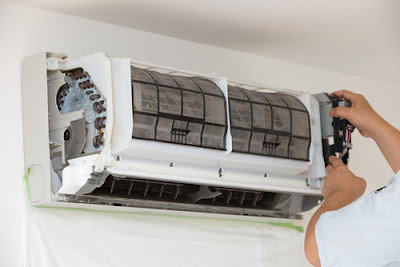 After settling on the right company, you can opt for yearly contracts that allow your aircon to get serviced regularly without having to book an appointment. The company will be able to deal with any problems you face with your unit as agreed upon in the contract. 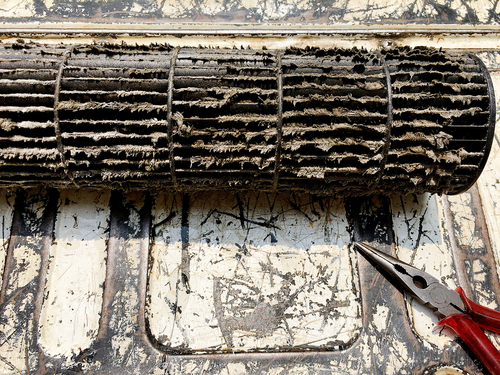 Getting to enjoy clean, cool air in your room constantly needs regular aircon servicing. Several signs may give you a hint that the unit needs servicing and it’s time to hunt for the right company that will deliver results. The wide range of services offered does cover every aspect of your unit to ensure it even outlives its lifespan that is often five years with most units. Take action today and ensure your aircon serves you best throughout the year.